This English - Chichewa video on The Flow: Level #2 shows how young Christians grow and mature. They face specific battles and must learn to master God's Word and trust God to grow. The young believer is likened to the youth in the analogy of the family and largely learns how to overcome temptations. 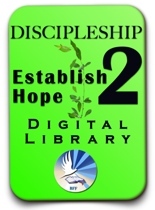 Next -> Listen and view Session #7 of the sSeminar on discipleship Flow Level #2. 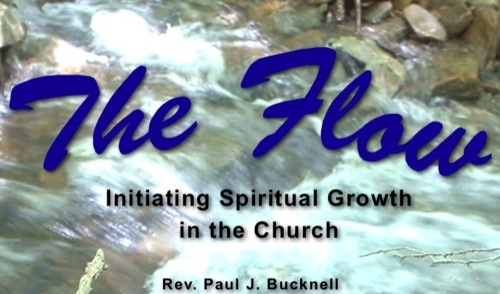 Flow Level #2 - The Overcomer: Downloads and more!